Avenger’s infinity war is the biggest Hollywood superhero movie. In this entire movie, all our favorite superheroes unite together to fight against their most powerful enemies Thanos. 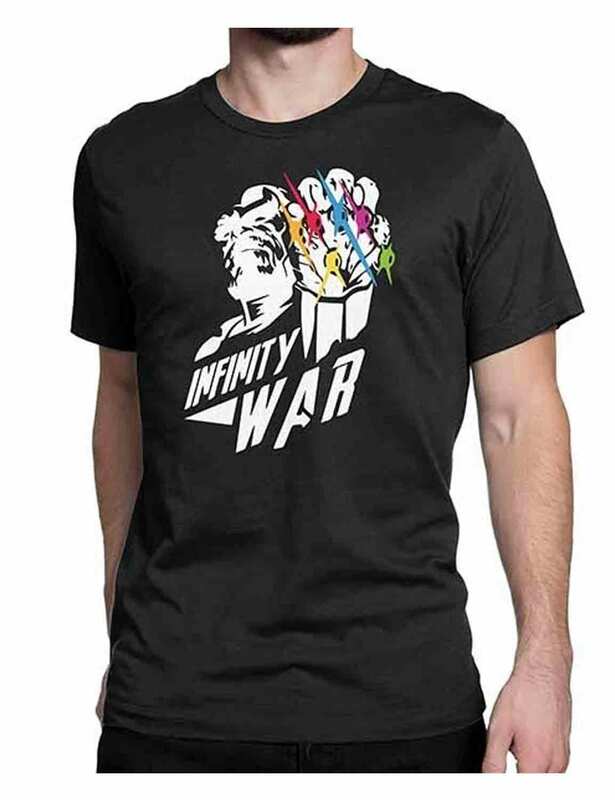 To complete your infinity war collection we have added this new Avengers Infinity War Black Shirt. This shirt is manufactured by cotton material which is reliable fabric known for the durability. It also includes soft lining which will provide you the smooth feel. This t-shirt is light in weight and an impressive wear. 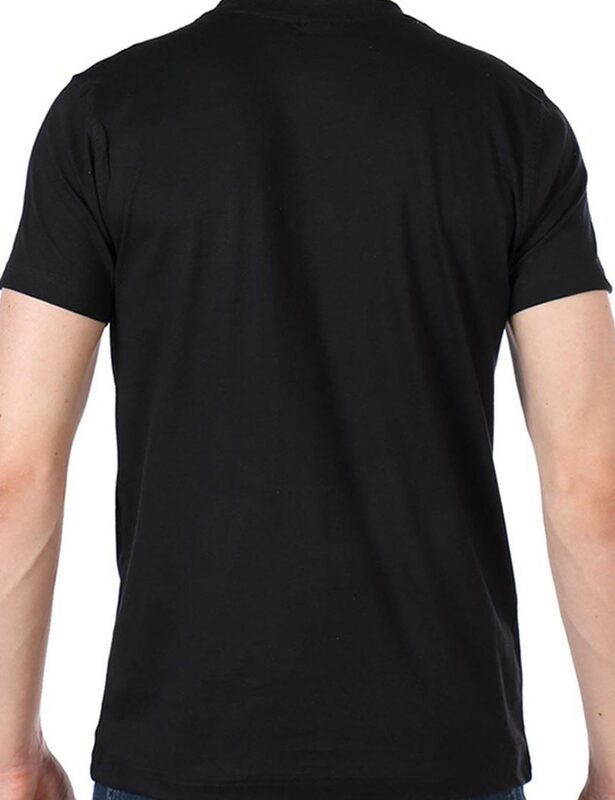 Our Infinity War Black T-shirt holds round neck and the logo of avenger’s infinity war which represents the movie infinity war. You can grab this t-shirt for regular wear. It’s also suitable to attire it for your high school or universities.